According the Oxford Dictionary, Afrofuturism is “a movement in literature, music, art and design featuring futuristic or science fiction themes which incorporate elements of black history and culture”. 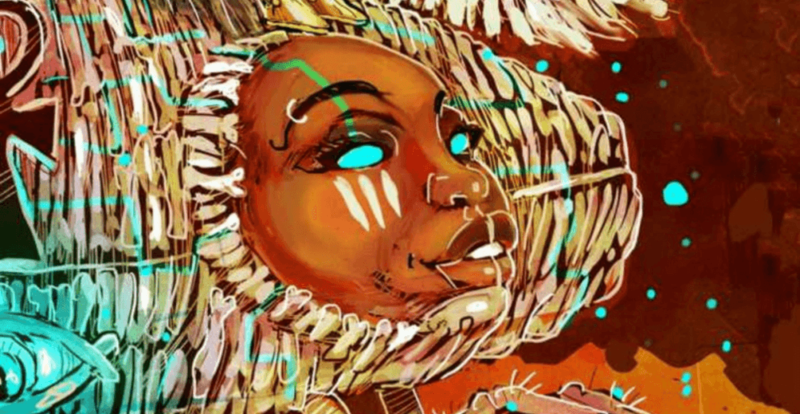 Considered to be the latest buzzword, Afrofuturism perfectly encapsulates the rapidly emerging creative scene across Africa and these creatives are considered its pioneers. Recently commissioned by Marvel to create a series of images for the Black Panther cinema release which saw the perfect marriage of Maasai tradition and sci-fi, Osborne Macharia is a photographer from Naironi, Kenya who describes his work as Afrofuturist. As the designer of last year’s Serpentine Pavilion, many may already be familiar with the name Diébédo Francis Kéré, but what many may not realise is that architect from a small town in Burkina Faso has already completed a variety of other acclaimed projects. With a fan base which includes Naomi Campbell and Beyoncé, Senegalese fashion designer Selly Raby Kane is widely recognised for her surrealist designs which combine traditional African prints and contemporary shapes inspired by her hometown of Dakar. Taking influence from his Nigerian roots with patterned fabrics in bold colours, London-based designer Yinka Ilori specialises in upcycling unwanted old furniture as a direct retort to modern consumer culture. Ilori also frequently hosts workshops in order to encourage engagement with design by those from vastly different backgrounds. A protégé of the Office for Metropolitan Design (OMA), Nigerian architect fan Kunlé Adeyemi opened his own studio, NLÉ, in 2010 and quickly made a huge impression with his design for a floating school. The design is intended to facilitate education in African regions that have little permanent infrastructure owing to flooding. Since launching his own furniture brand in 2006, designer and carpenter Peter Mabeo has worked alongside fellow designers Luca Nichetto, Patricia Urquiola, and Claesson Koivisto Rune. Named Mabeo, the brand intends to show how African designs can be appeal to a global market. Through specialising in creating new objects from waste, artist Cyrus Kabiru from Nairobi, Kenya is well-known for his creation of highly sculptural spectacles and masks from trash found on the streets of his hometown. 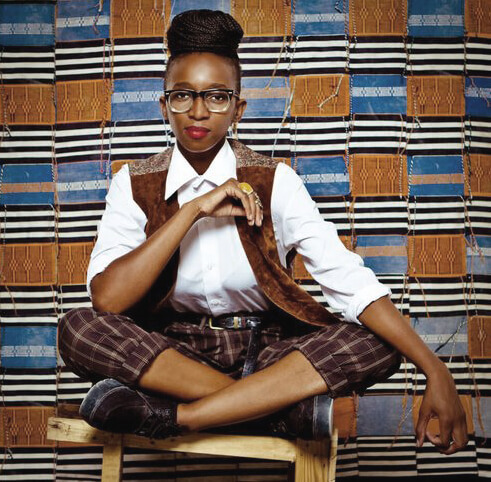 Ankara is a traditional West African dress cloth and Nigerian fashion designer Lisa Folawiyo has constructed her global reputation on her modern transfigurations of this traditional fabric. The work is known the world over, even in places where people spend most of their time playing online pokies NZ has to offer. Through combining modern prints with complex ornamentation, Folawiyo has become popular with stars such as Solange Knowles and Lupita Nyong’o. Traditionally specialising in surface design and illustration through his South African studio Zabalazaa Designs, Atang Tshikare has recently expanded his talents to furniture design with pieces such as a chair constructed out of scorched timber and woven grass and African mythology inspired tables. Christian Benimana operates the Rwanda office of Mass Design Group, a research-focused architecture studio that often teams up with local governments and NGOs on projects with an intense social focus, and he’s also the director of the African Design Centre.